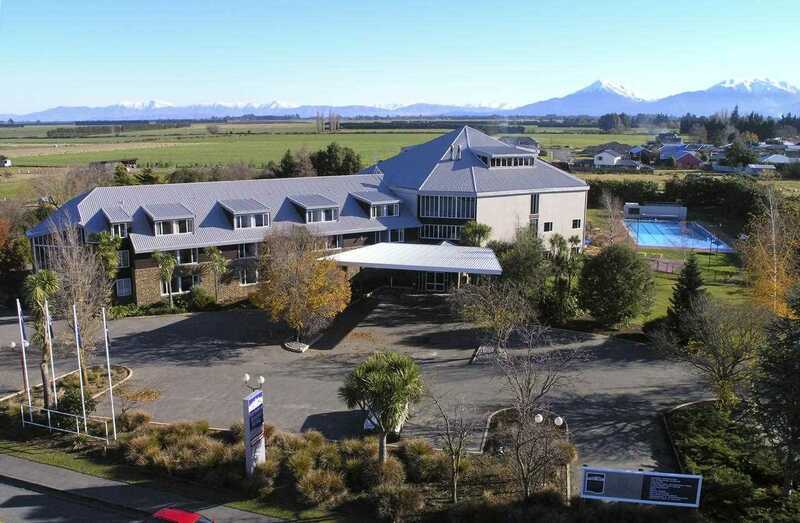 51 Main Street, Methven, is a 1.2ha site which is home to the Methven Resort, an attractive and well-maintained complex which has 45 studio rooms and two suites of guest accommodation. A restaurant, café, three bars, large conference/function centre (used for conferences and weddings), and several smaller meeting rooms are included. An excellent commercial kitchen services the complex. A drying room and storage for skis and snowboards are also provided. Separate outdoor 25 metre heated swimming pool together with three hot pools provide another attraction. 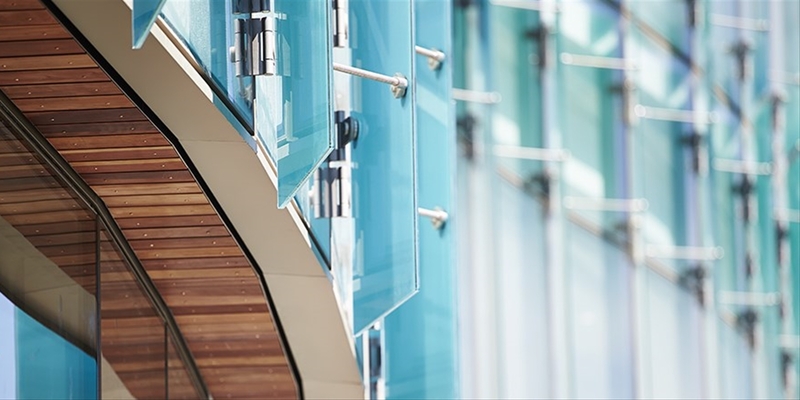 The building has a rating of 68% NBS, and our Vendor has completed significant upgrading work. Long secure lease in place to tenant/operator.